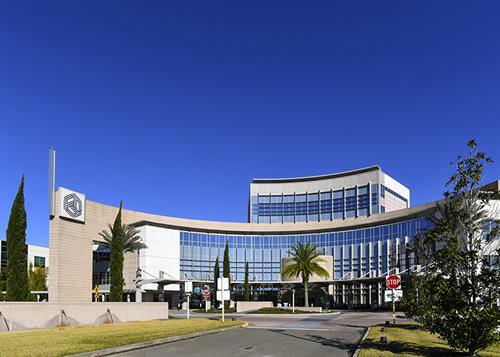 Drawing on more than 100 years of leadership from the Advent Health network, AdventHealth Wesley Chapel was designed from the ground up with a focus on every detail to maximize patient care, healing and wellness. 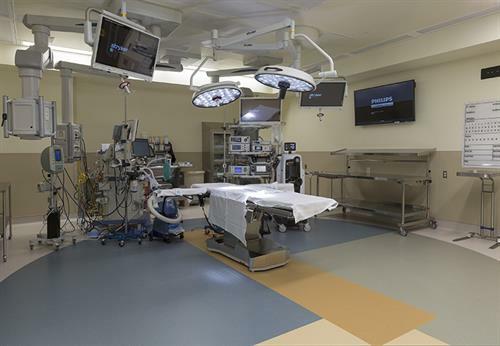 From state-of- the-art equipment to the smallest building details, the hospital has created a health care facility like no other. 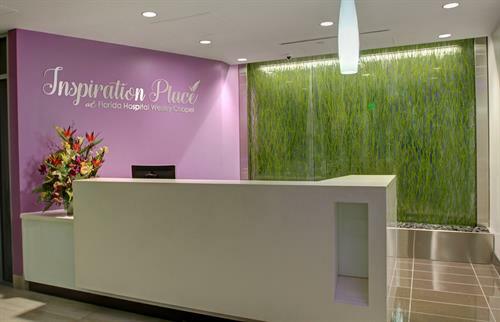 Much of the medical technology in the hospital is among the first in Tampa Bay including state-of-the-art operating suites and the newest digital imaging equipment, which was specifically chosen to provide faster, more accurate diagnosis and treatment. 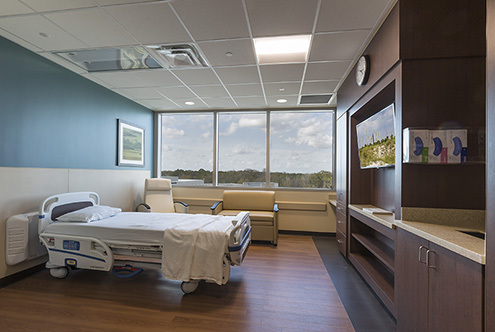 The hospital's in-room education system helps patients, and their families, take an active role in their care and recovery. 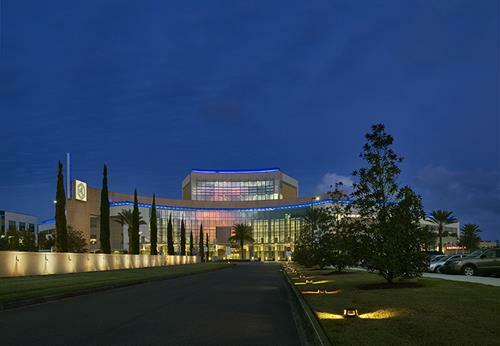 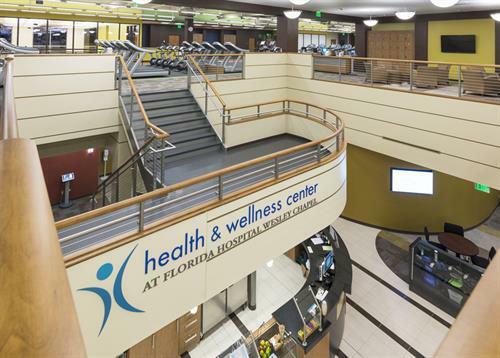 This 300,000-square-foot full-service, community hospital opened in October 2012 but completed a massive expansion in March 2017.The hospital also features a 50,000 sq foot community health and wellness center with two pools, indoor cushioned track, state-of-the-art cardio equipment and four group fitness studios featuring over 100 group fitness classes per month.